Let’s talk about why you should seek a medical evaluation after your car accident. And that’s even if you think there’s no damage to your vehicle. All accidents and victims are different. The damage to your can is not an indicator of your potential for injuries. These injuries can be serious and sometimes life altering. It’s vitally important that you get an evaluation from a qualified physician. There is a series of tests your doctor will want to run to make sure you are not more injured than you think. These test include X-rays, MRI’s, CT scans and other diagnostics. Sometimes injuries take hours, days or even weeks to show up following your car accident. It’s important to document your injuries properly. Insurance companies can refuse compensation if you fail to seek treatment within days. Your doctor may take X-rays to check your neck ligaments and cervical stability. A loss of curvature or cervical lordosis in the neck makes further injuries more likely. These injuries include disc herniation and degeneration, pinched nerves, and osteoarthritis. Won’t pain from the injury pass on its own? Even slight discomfort can signal significant injuries. Significant injuries need treatment. Most insurance companies are not on your side. Waiting to seek medical attention can cause an insurance company to refuse payment. Even if you don’t feel pain, it can arise long after the accident. And that pain can sometimes lead to disability. Seek immediate treatment for numbness, weakness and tingling in your arms or neck. If your pain radiates to your extremities, you will probably need an MRI. 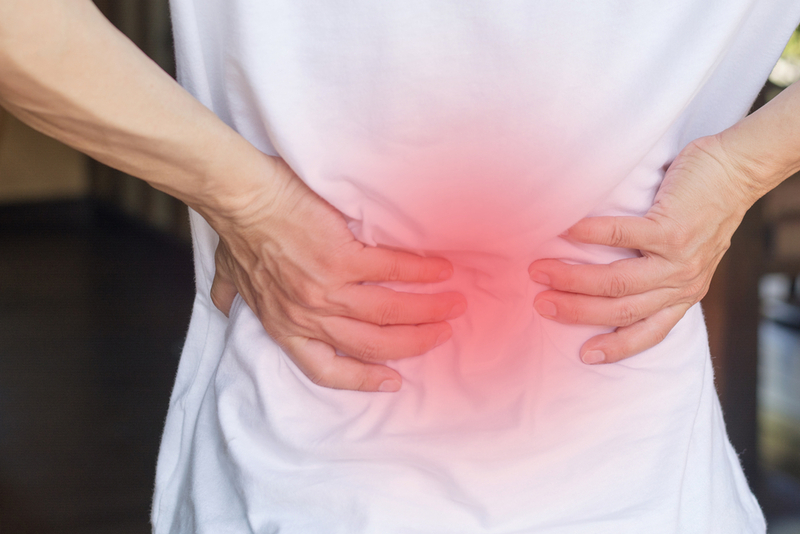 Disc herniations or other spinal injuries are not uncommon after a car accident. Whiplash or low back pain can occur after being rear-ended. Many things affect the extent of your injuries when you are rear-ended. We like to know the size and speed of the vehicle that rear-ended you. We’ll also ask if the seats or seat belts failed. Sometimes, in a rear-end collision, part of the car physically leaves the ground and bounces down in what is called a “submarine collision.” This type of accident will worsen any pre-existing back problems you have or cause entirely new ones. Your doctor will perform an examination to make sure you haven’t sustained a serious injury. 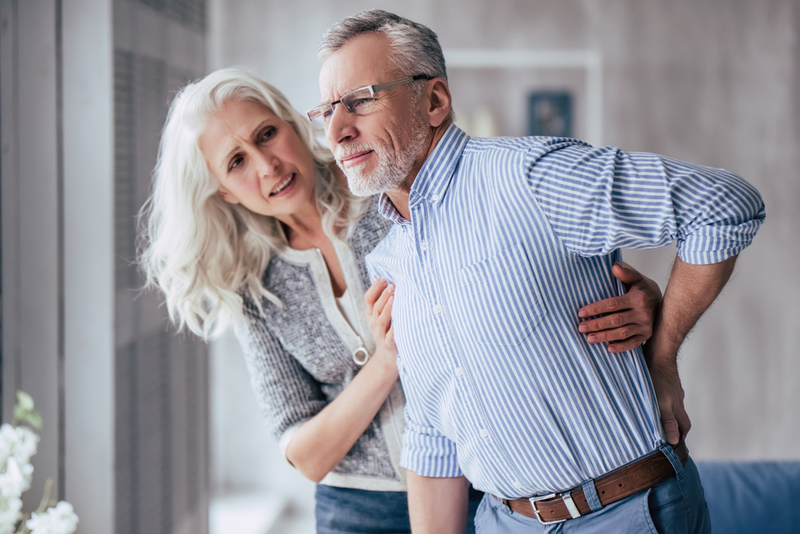 Once the evaluation is complete, your injuries and potential injuries are classified for potential treatment options and turned over to the insurance companies for processing. Should I have a medical evaluation? 1. Damage to the car is no indicator of your physical injuries. A neck injury can be sustained at only 5mph in a rear end collision. Whiplash can occur with speeds of only 6-12mph. At this speed, it’s possible the car itself won’t sustain damages. 2. Concussion or other head injuries can occur even if you never hit your head on anything during the accident. Brain injury can end up in cognitive deficits. These can include irritability, memory loss, personality changes or dizziness. While people can generally recover from a mild brain injury within a month or two, some may continue to experience problems. Called post-concussive syndrome, symptoms can last for many years after the injury. 4. Over 50% of accident victims will continue to have pain and disability up to five years after the accident. The following population has a greater chance of injury at less force: the elderly, females, and those with arthritis. Neck injuries that result in a loss of neck function may lead to damage of the core muscles and pain in the lower back. 5. It is very common to be symptom free immediately following the accident and have symptoms show up days, weeks and even months later. The earlier the treatment, the better the outcome. Get relief for whiplash faster with early treatment (e.g. four ays for relieve rather than two weeks). It is always a good idea to seek evaluation after an accident even if you are symptom free. Avoid complicated battles with insurance companies and even worse, lasting physical pain and disability. Seek a medical evaluation as soon after your car accident as you can. Dr. Crist has handled thousands of car accident injuries and understands the stress and confusion that follows them. Let us help you if you’ve been involved in a car accident to begin healing and get the compensation you deserve. Crist Chiropractic & Wellness exists to help as many people as possible achieve optimal health through natural and holistic means. Our team is committed to restoring the body’s ability to express its true health potential. We strive to serve our patients and our community with a spirit of complete caring, by radiating health and promoting well-being. Goodbye Back Pain. Hello Pain Relief!